NASA’s Commercial Crew Program and private industry partners, Boeing and SpaceX, continue to develop the systems that will return human spaceflight to the United States. Both commercial partners are undertaking considerable amounts of testing in 2018 to prove space system designs and the ability to meet NASA’s mission and safety requirement for regular crew flights to the International Space Station. Both Boeing and SpaceX plan to fly test missions without crew to the space station prior to test flights with a crew onboard this year. After each company’s test flights, NASA will work to certify the systems and begin post-certification crew rotation missions. The current flight schedules for commercial crew systems provide about six months of margin to begin regular, post-certification crew rotation missions to the International Space Station before contracted flights on Soyuz flights end in fall 2019. 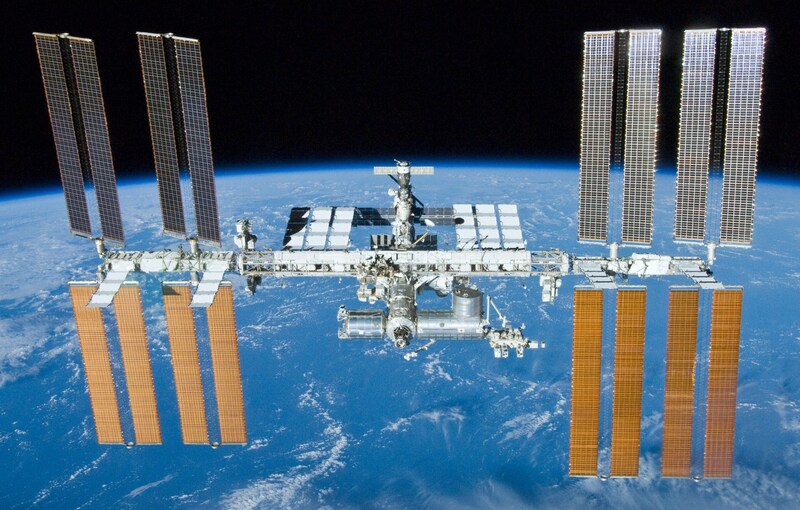 As part of the agency’s normal contingency planning, NASA is exploring multiple scenarios as the agency protects for potential schedule adjustments to ensure continued U.S. access to the space station. One option under consideration would extend the duration of upcoming flight tests with crew targeted for the end of 2018 on the Boeing CST-100 Starliner and SpaceX Crew Dragon. The flights could be extended longer than the current two weeks planned for test flights, and likely less than a six-month full-duration mission. The agency also is assessing whether there is a need to add another NASA crew member on the flight tests. This would not the first time NASA has expanded the scope of test flights. NASA had SpaceX carry cargo on its commercial demonstration flight to the International Space Station in 2012, which was not part of the original agreement. 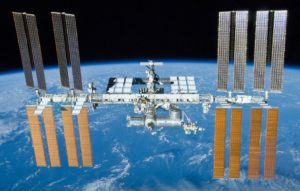 This decision allowed NASA to ensure the crew aboard the space station had the equipment, food and other supplies needed on the station after the end of the agency’s Space Shuttle Program. As with all contingency plans, the options will receive a thorough review by the agency, including safety and engineering reviews. NASA will make a decision on these options within the next few months to begin training crews.